We are spoiled for choice in this part of the country when it comes to high quality dining. 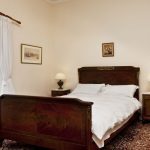 If you and your family decide to come stay in our wonderfully luxurious renovated castle on a vacation rental, you will not be disappointed on the evenings you decide to head out and be treated to fine dining using local produce. Here are some of the Everard family favourites. Although many others have since followed suit, the idea of opening a restaurant in a church was highly original when Hans-Peter Matthia did so in 1968. 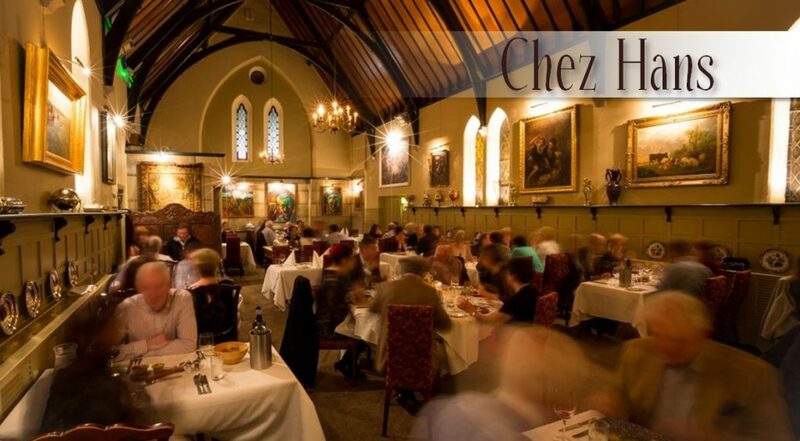 The scale – indeed the whole style of the Chez Hans – is superb and provides an unusual and atmospheric setting for the seriously fine food which people travel great distances to sample. Café Hans: Hans-Peter’s son, Jason returned from working in some of London’s finest kitchens joined his father in the business in 1998 to open the less formal bistro style Café Hans. 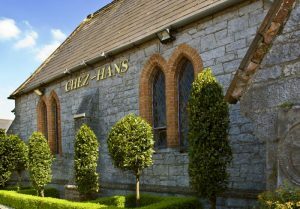 Jason brought renewed energy to Café Hans and Chez Hans, confirming the status of both eateries among the leading restaurants in Munster. 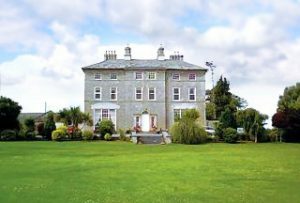 Expect exceptional standards of service and quality at Inch House Restaurant where the Egan family will host you. 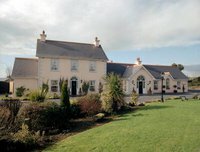 Inch House restaurant has built an excellent reputation for itself over the past 20 years. 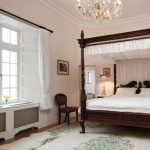 Far away from the hustle and bustle of urban life Inch House offers a uniquely luxurious experience, combining cooking with all of the comforts afforded by the 18th century gentry. 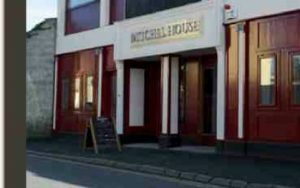 Located in Mitchel Street in Thurles, Mitchel House serves modern Irish Cusine in a relaxed environment. 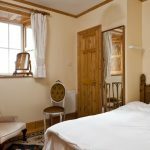 Owner Michael O’Dwyer is the third generation to operate a business from this property where his parents and his Grandfather before them operated a public house since the 1960’s. Michael has come home to breathe new life into the well-known Thurles landmark. 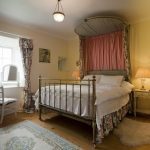 Fiacri Country House Restaurant and Cookery School is situated in the heart of North Tipperary approximately 13 miles from Lisheen Castle. 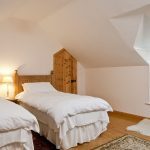 Run by husband and wife team Ailish and Enda Hennessy here you will enjoy a five-course menu inspired by seasonal local produce. Fiacri House was the 2004 winner of the Georgina Campbell Feile Bia award. 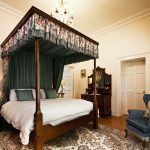 Want to enquire about a stay at Lisheen?